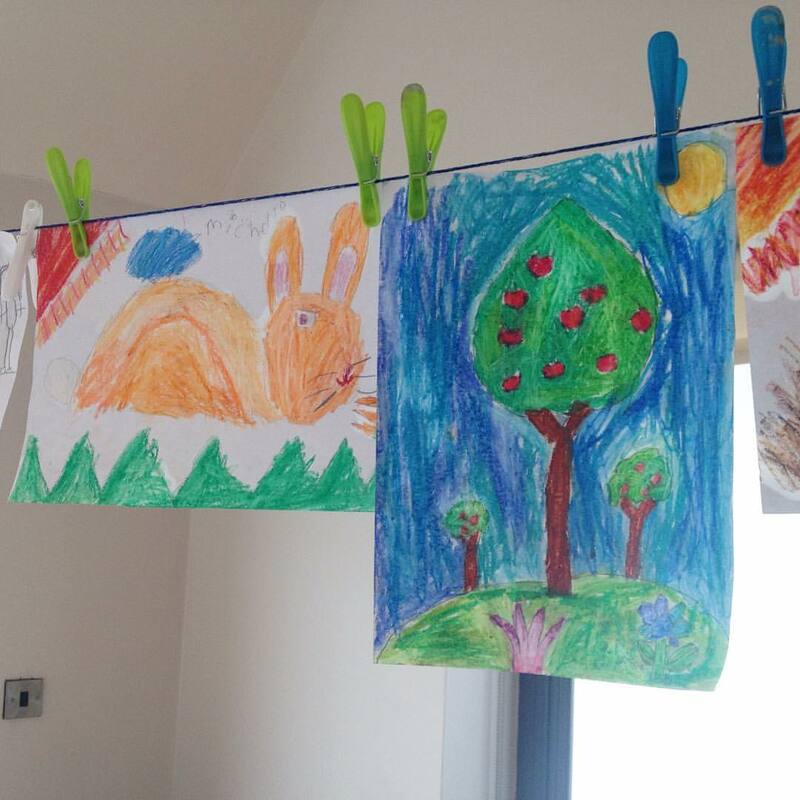 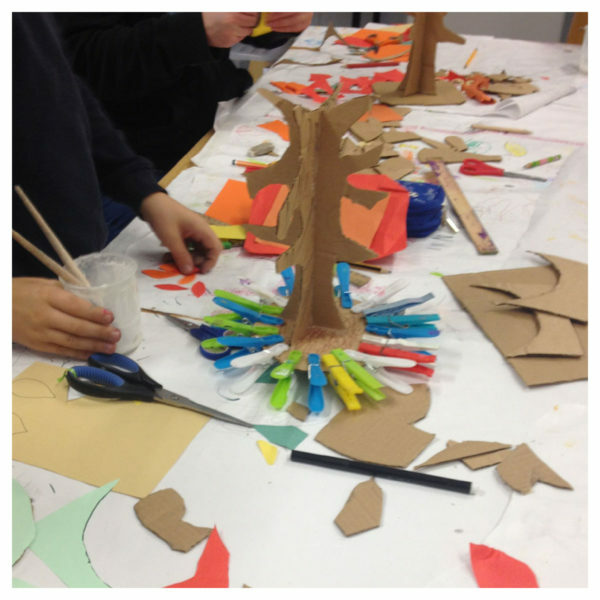 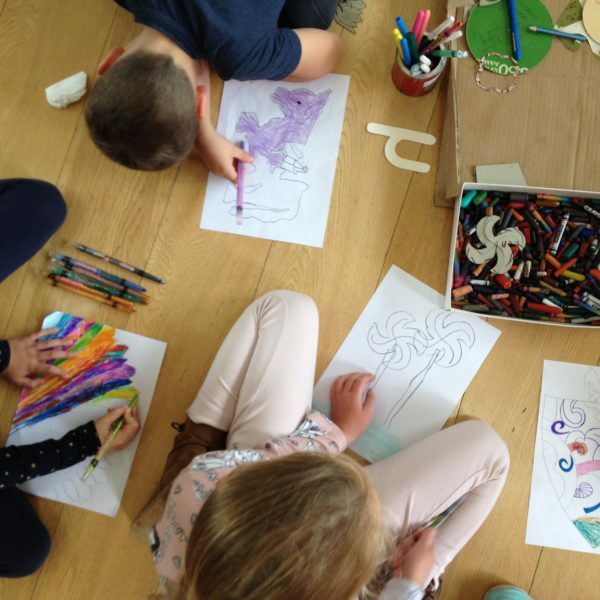 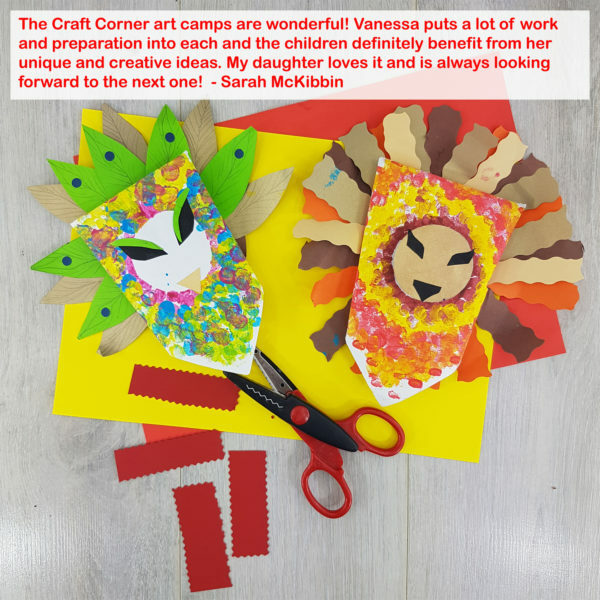 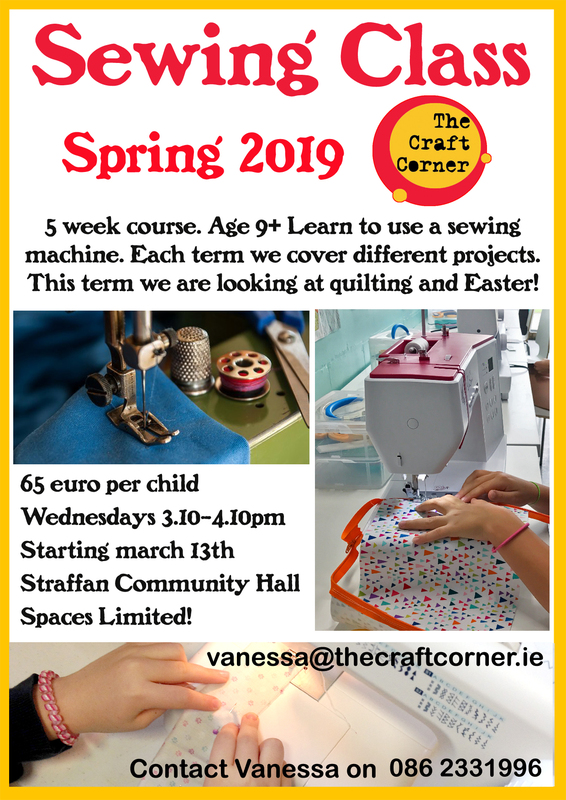 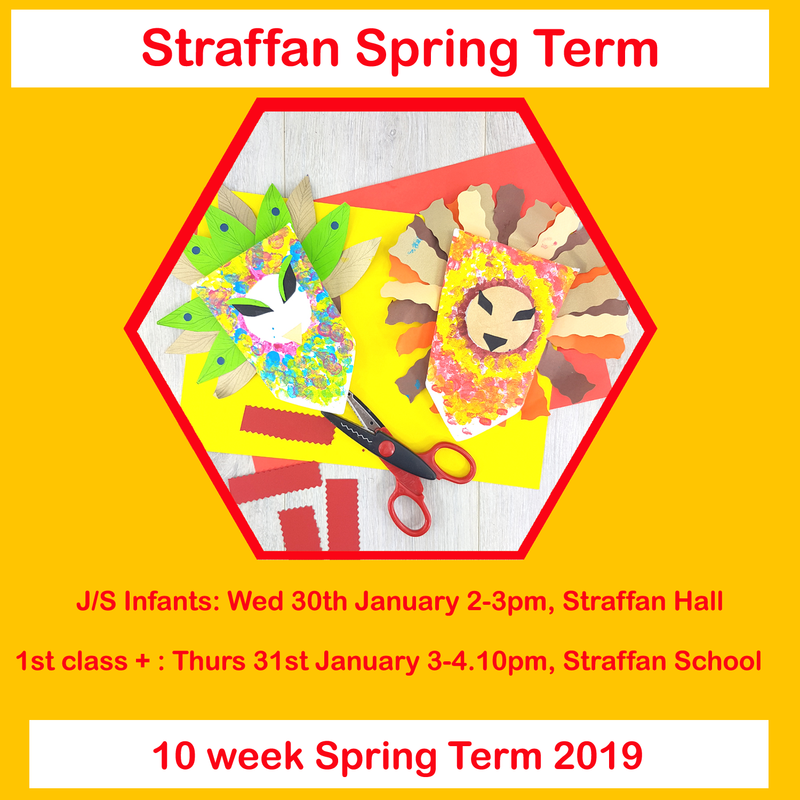 Not sure if the Craft Corner art classes are for your child? Or maybe they are a bit shy and you aren’t sure about signing up to the whole term, then why not try our pay per class option. 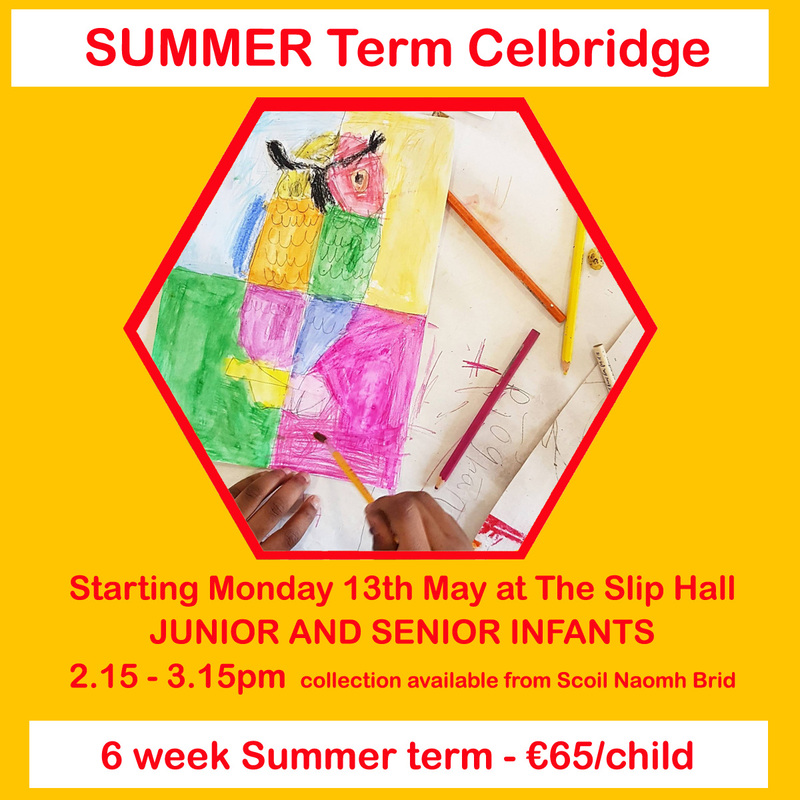 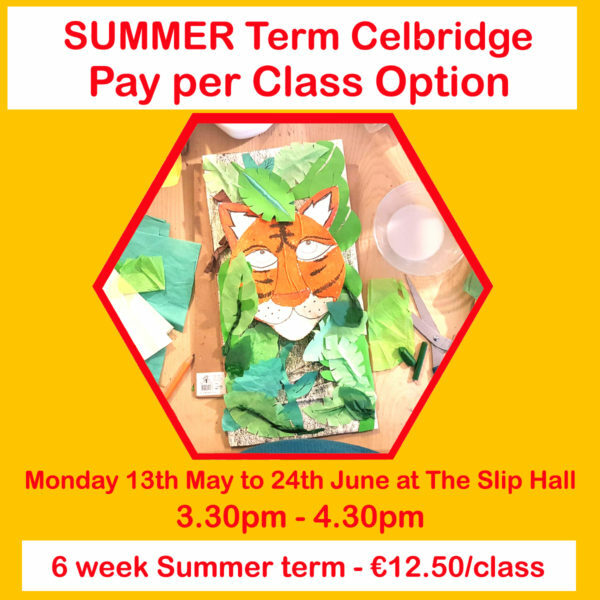 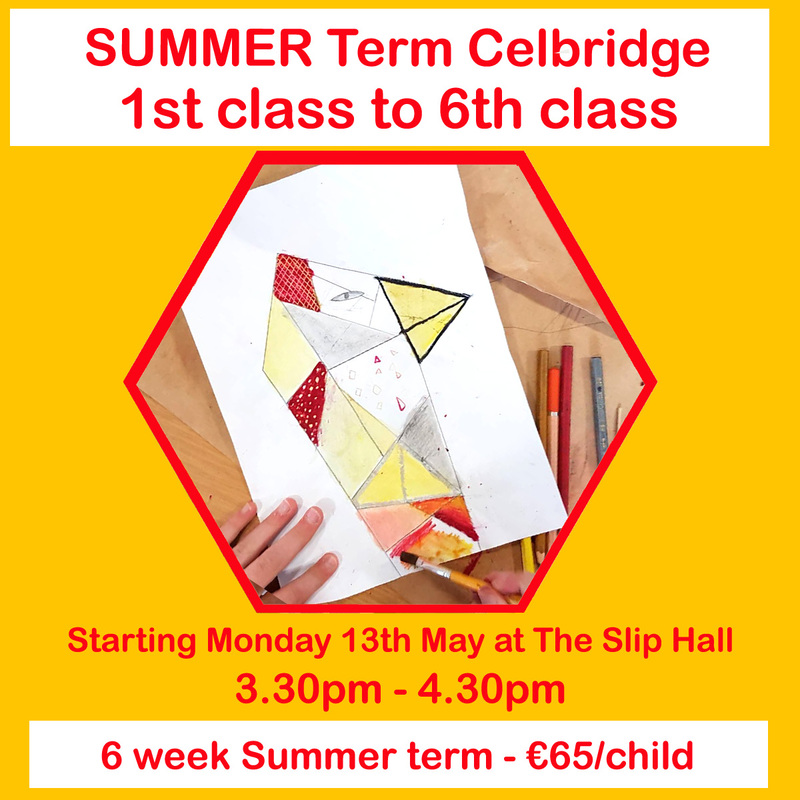 Location: The Slip Hall, Main Street, Celbridge. If you are new to The Craft Corner and would like to try out one of our art classes you can sign up for the pay per class option and just pay for one class at a time.